Bargemusic — ALIX is an international membership of dynamic and engaged women professionals. 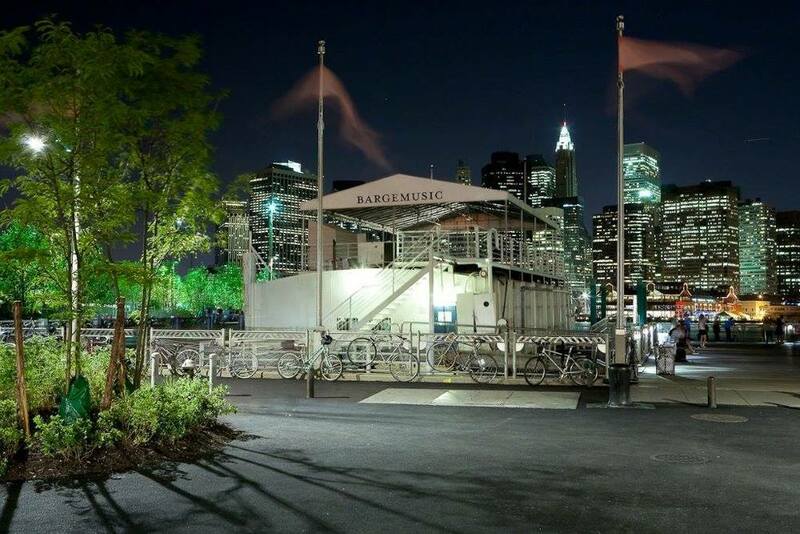 Founded in 1977, Bargemusic is a classical music venue located in a converted coffee barge built in 1899. The performance space is intimate and unique, with audience numbers never surpassing 130 and the slow swaying of the barge offering gentle reminders that you’re on the water.